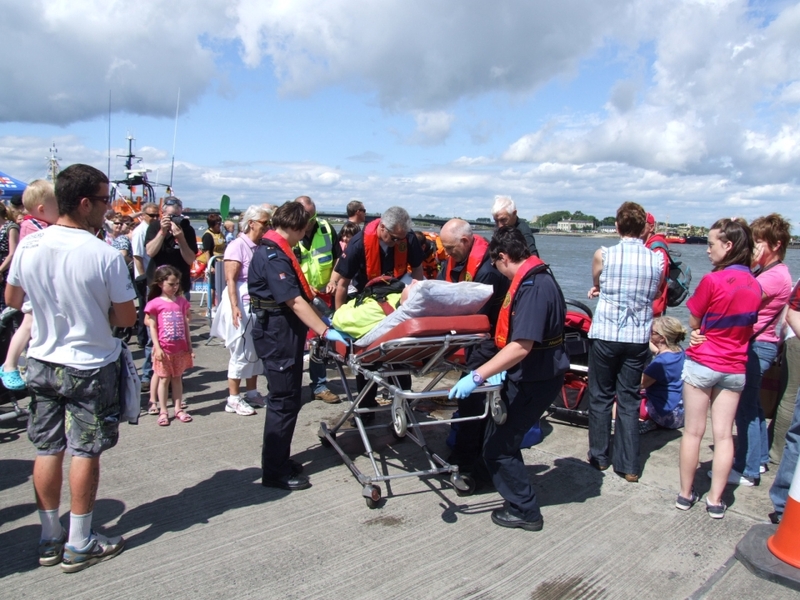 The Casualty/First Aid service is often the most recognised within the Civil Defence organisation. This is because members play a very active role in providing first aid and ambulance services at community events such as sports events, concerts and festivals. Members are trained in diagnosing of injuries, treatment/transportation of patients, CPR training(heart massage and mouth to mouth resuscitation) and AED training (use of defibrillators). Civil Defence can offer training the following training to members to instructor level with certification issued at each level of successful completion.